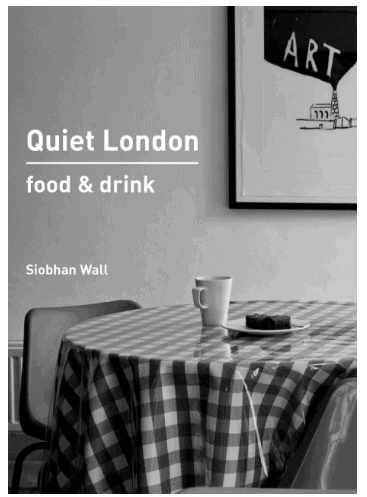 Must-Have Books for People Who Love Eating Out in London! 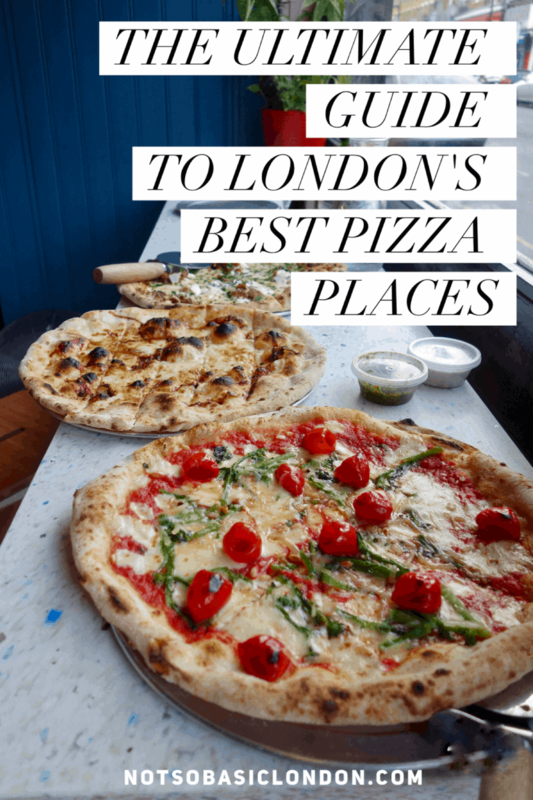 If you’ve read my blog before you’ll know it’s packed full of food recommendations from all over London. 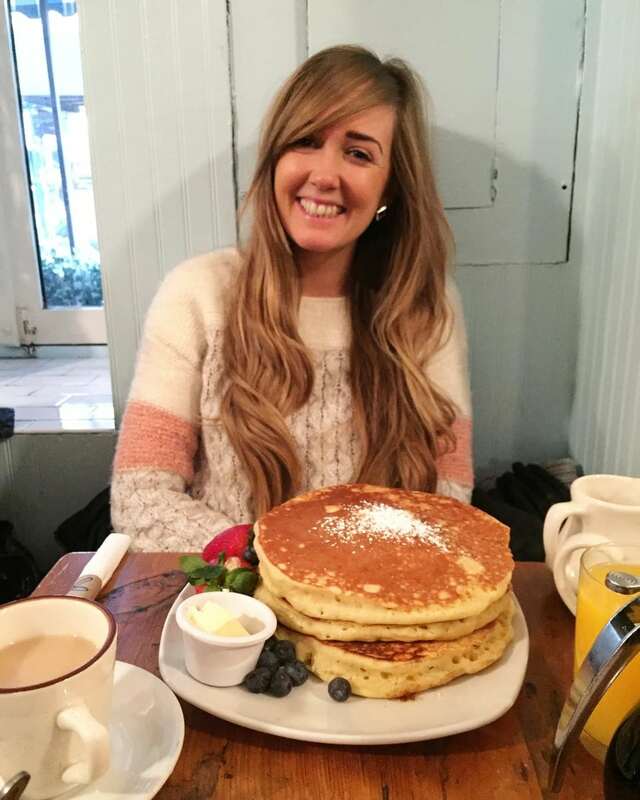 I LOVE eating out and I especially love eating out in London. I truly believe it’s home to the best restaurants and food scene in the whole world. 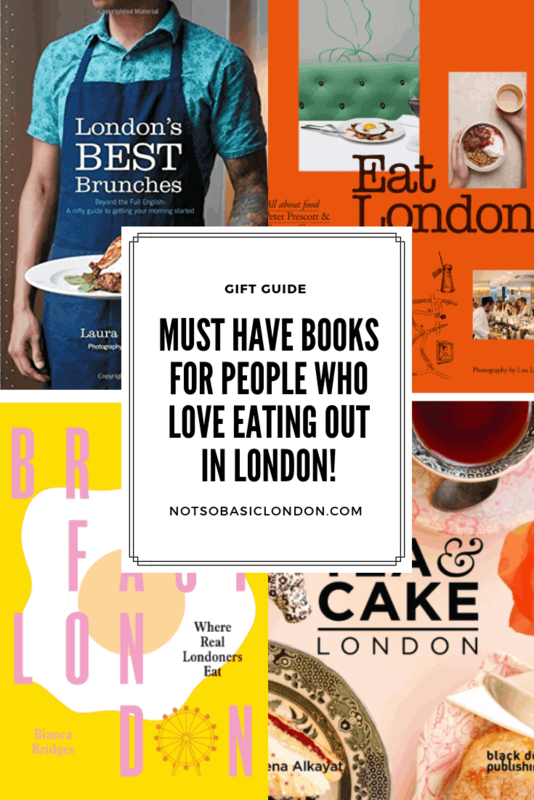 If you or someone you know LOVES dining out in London, here’s a collection of must-have books that will show you the absolute BEST places to eat in the capital! 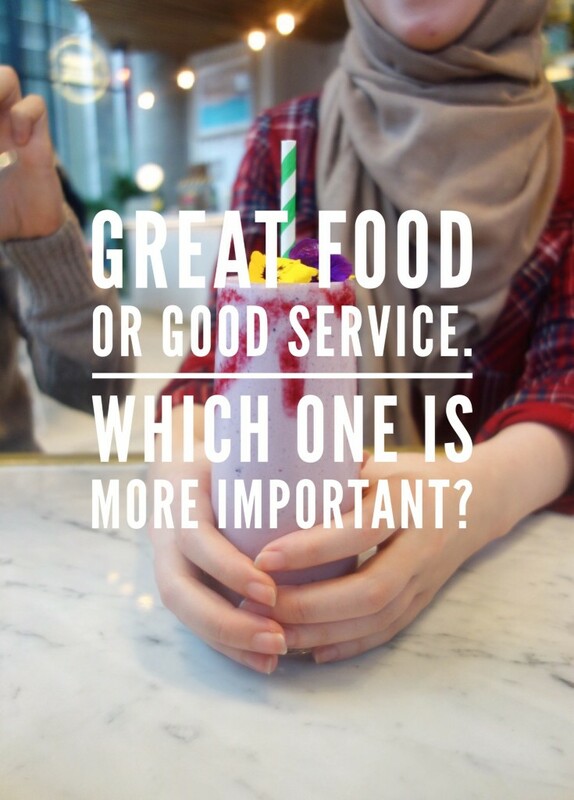 Want to know the best place near you for avocado on toast or some freshly baked granola? Brunch is fast becoming the meal of the day and here is a great guide to London’s 50 best spots. Click here to buy. 2. 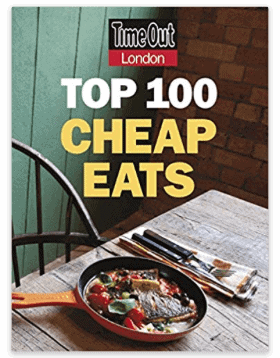 Time Out London Top 100 Cheap Eats. London has some great places to eat out, even on the smallest of budgets. 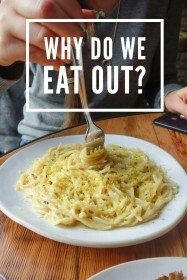 Time Out has compiled a handy list of 100 places to eat great food but not spend too much. Click here to buy. 3. 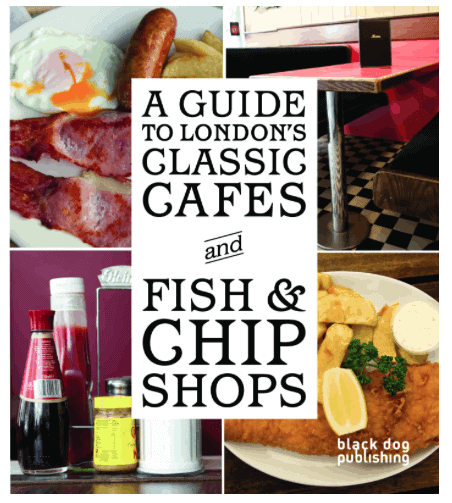 A Guide to London’s Classic Cafes and Fish & Chip Shops. London’s classic cafes & fish and chip shops are sadly dying out. 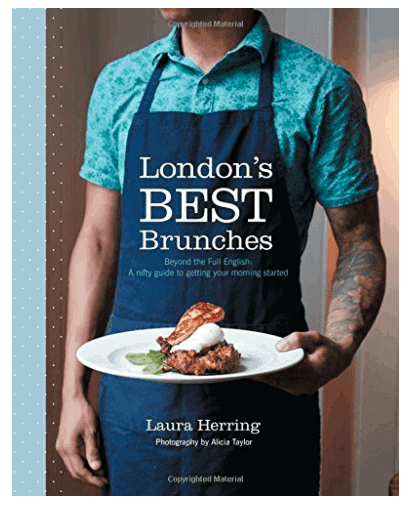 This quirky guide provides a considered and tasteful look at London’s finest traditional, retro and understated food scene. Click here to buy. 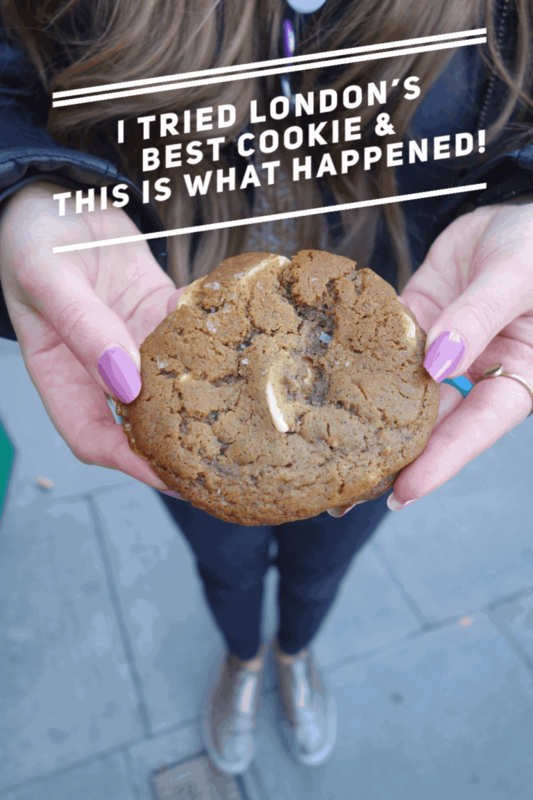 London’s vegan food scene has exploded in recent years. 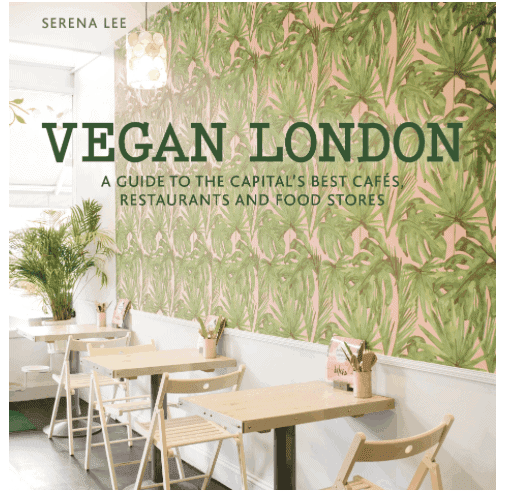 This guide will tell you 80 of London’s best vegan and vegan-friendly establishments at your fingertips for every budget and for any occasion. Click here to buy. 5. 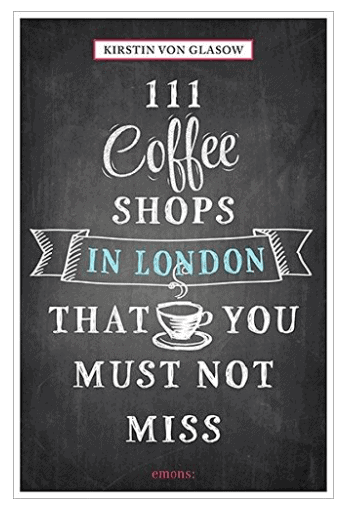 111 Coffee Shops In London That You Must Not Miss. 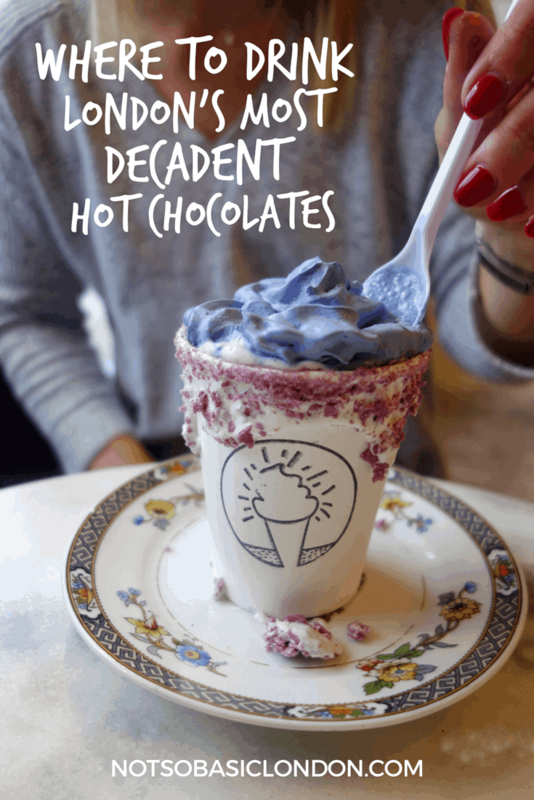 This guidebook takes you on a caffeinated journey to London’s hippest, tastiest, and most unusual coffee shops. Click here to buy. 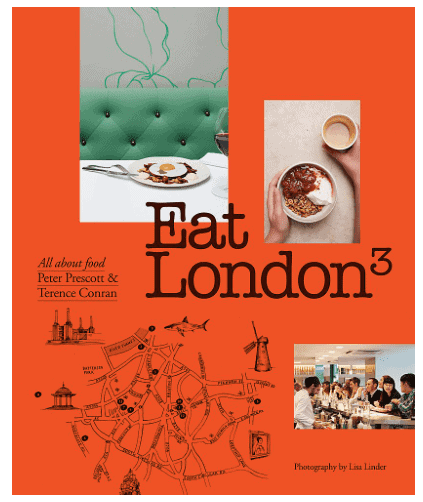 Eat London tells us best food stops not to be missed on a tour of London in 14 chapters. This is much more than a restaurant guide – it is a book all about food and the people who make, sell and care about it. 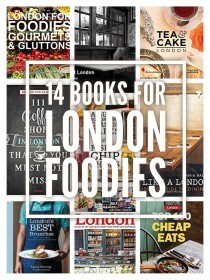 Also featured are recipes from some of the capital’s favourite restaurants. Click here to buy. 7. Secret London – Unusual Bars and Restaurants. 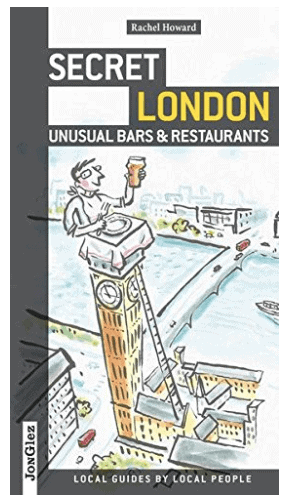 An absolute must-have to enjoy the amazing hidden London bar/restaurant/pub/club scene. Features a secret club frozen in time since 1946 and somewhere with a press the champagne button to summon the bubbly trolley to your booth! Click here to buy. 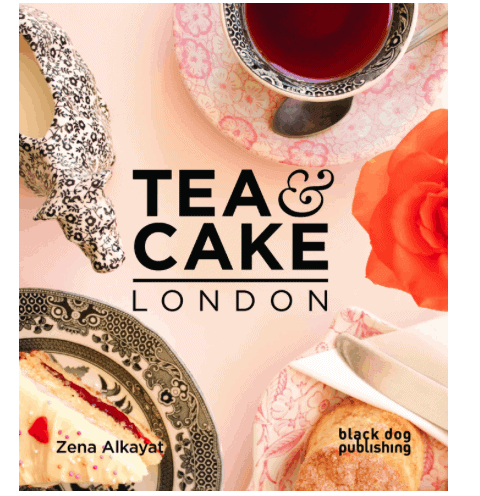 Tea & Cake London is a comprehensive guide to the best places to enjoy tea and cake across the capital. This lovely book roots out more than 70 cafes, bakeries and tearooms. Click here to buy. 9. 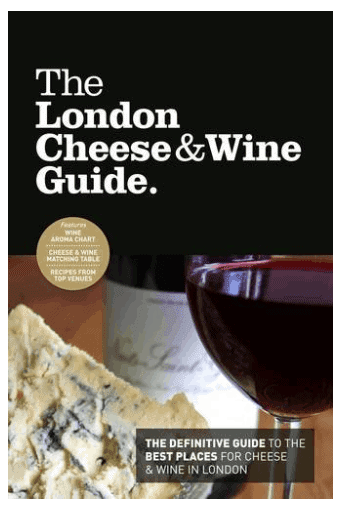 The London Cheese & Wine Guide. Does what it says on the tin. A great guide of the best places to eat cheese and drink wine in London. Click here to buy. 10. Eat Like a Londoner. 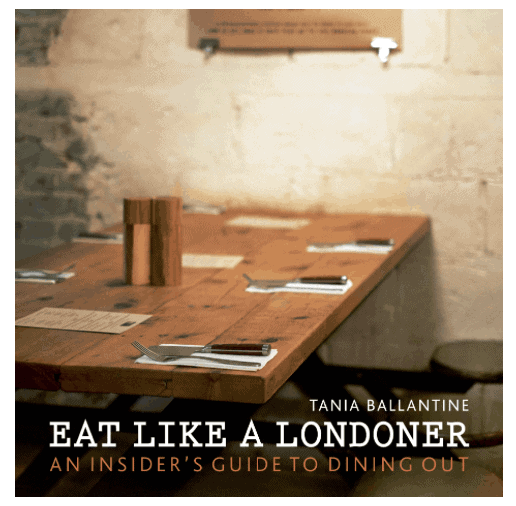 Eat Like a Londoner takes locals and tourists beyond the obvious destinations and highlights the places that real Londoners actually to go to eat when they’ re hungry! Click here to buy. This charming guide shows you where to find hidden and peaceful places in the midst of the capital’s hustle and bustle. Click here to buy. 12. 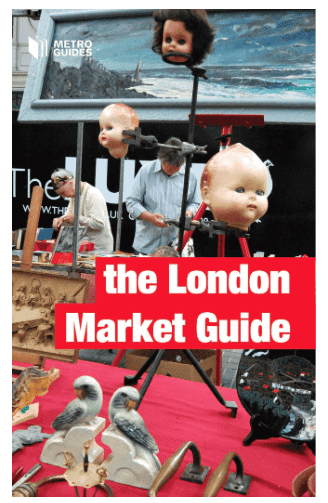 The London Market Guide. London has some amazing markets. The London Market Guide offers full details of most markets in London explaining what you can expect to find and when are the best times to visit. Click here to buy. 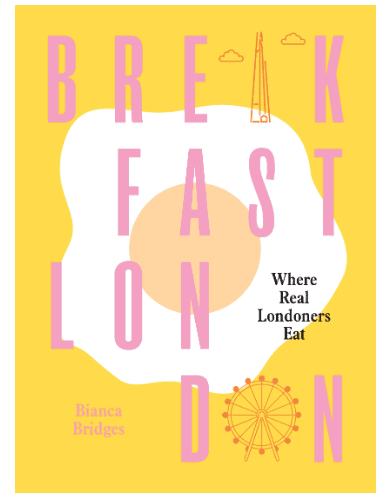 From the founder of Instagram breakfast queen Bianca Bridges, Breakfast London is a collection of 100 of London’s best breakfast spots as told by Londoners who live there. Click here to buy. From vegetarian caterers to juice bars to activist groups–all the information visitors need to enjoy eating meat-free and organic food in the capital. 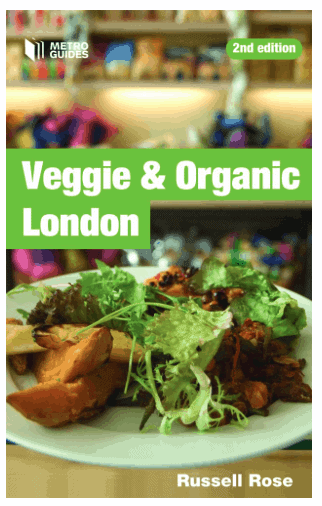 Russell Rose reviews more than 280 restaurants and cafes plus there’s a section dedicated to vegetarian and organic shops, contact groups, veggie cooking courses, and a full listing of London’s farmers’ markets. Click here to buy. East London has become the most exciting place to eat in the UK, never mind London! This book follows forty people at the heart of a culinary phenomenon from Michelin-starred chefs and specialist butchers. 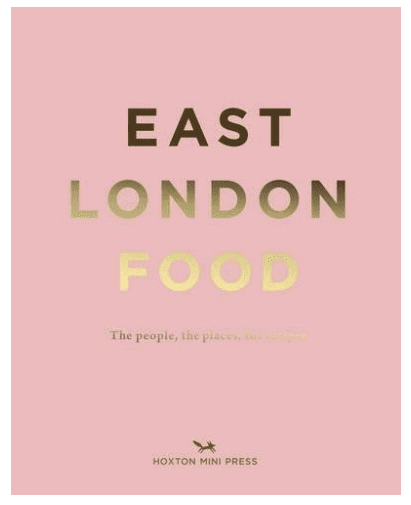 EAST LONDON FOOD guides you on where to go, what to eat and how to cook it at home. Click here to buy. 16. 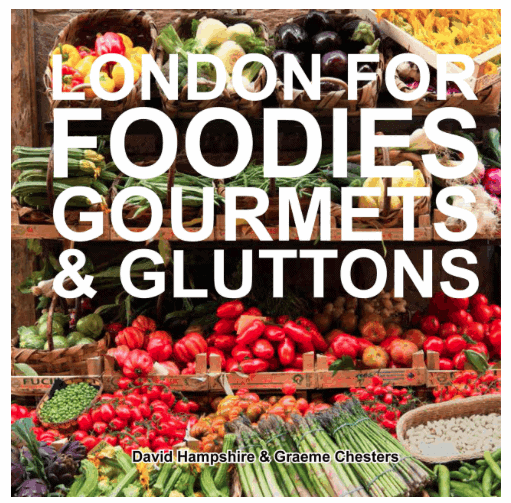 London for Foodies, Gourmets & Gluttons. This book is much more than just a directory of cafes, markets, restaurants and shops; it features many of the city’s best artisan producers and traders, plus a wealth of classes where you can learn how to prepare and cook food like the experts, appreciate fine wines and brew coffee like a barista. Click here to buy. 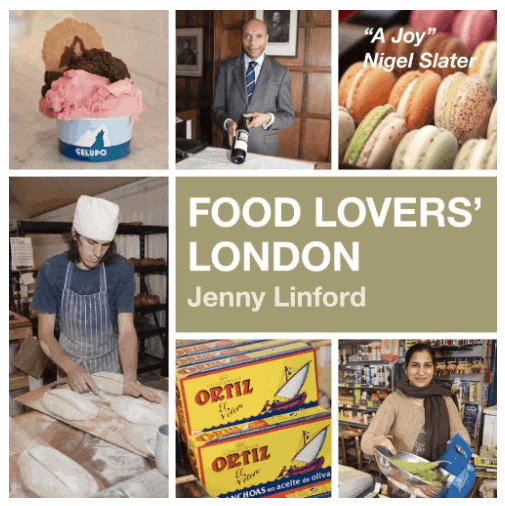 An appetising guide to food shopping and eating out in the capital, Food Lovers London reveals the city’s cosmopolitan gastronomic delights and includes the capital’s best food shops. food markets and recommendations of where to eat out. Click here to buy. Previous Post Gorgeous Gifts For People Who Love London!